Mercedes Benz C Class C180 is the best smallest compact sedan of modern age which facilitates the drivers and the passengers to enjoy long distances with comfort and luxury. This is the least expensive, least powerful version of the Mercedes C-class Coupe. The car itself is efficaciously more furnished and enamoring, that is designed on the same wheelbase of C-class saloon which is replaced by recently deleted three-door hatch CLC coupe. It’s a sports touch luxury with heavenly crafted body that rocks while on the road. You can see this new Mercedes Benz C Class C180 2011 price in Pakistan with its relative models that are coming with the same standards having little bit change in them. Mercedes Benz C Class C180 2011 is powered with 1796cc petrol engine with automatic transmission gear system that can go on a continuous drive with 60L Fuel Tank Capacity. Its 1.8-litre petrol engine serves a relatively modest 154bhp and a more useful 184lb ft of torque from 1700rpm. Its top speed is calculated as 250 km/h which is truly amazing with its excellent road grip to give this car efficient drive. The interior and the exterior of this C Class Sedan are highly attractive. 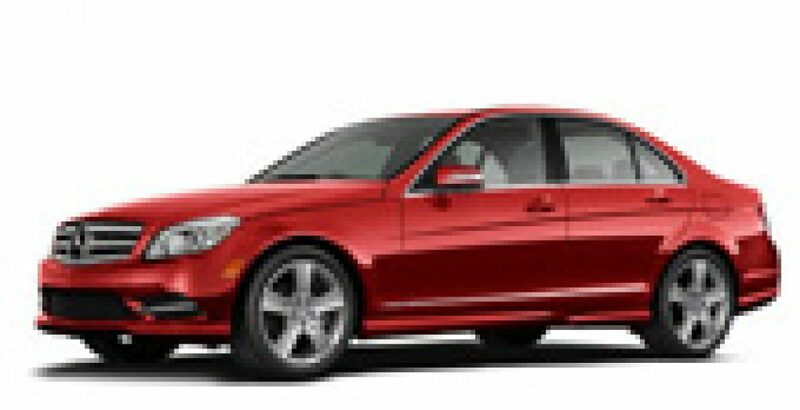 Mercedes Benz C Class C180 has the latest technology of Traction Control and Tachometer. Notable specs are as given here; Air Conditioner, Power Windows, Central Locking, Air-Bags, Cassette Player, CD Player, CD Changer, DVD Player and Power Steering system. Mercedes Benz C Class C180 makes your drives more convenient as compared to other Sedan offered by different Brands. It has name all over the world as the king of roads with excellent road grip and professional drive. No doubt this Mercedes is a superb vehicle which has furnished all the specs related to user’s comfort. Do buy it, if you love to enjoy the class of professionals with quality and assurance.